1962 Honda CYB72 Supersport. 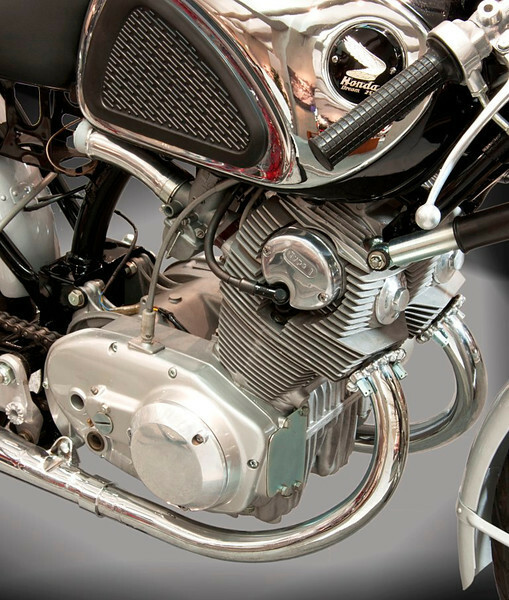 The venerable Dream CB72 provided the basis for club racing with a 247cc twin turning out 31 hp at 10,500 rpm for a 5 speed transmission. (Honda Collection Hall).